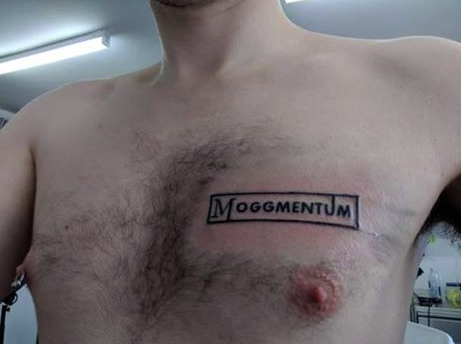 Jacob Rees-Mogg has called a tattoo tribute made to him "a great honour." The tattoo quickly went viral on Monday, after a young Tory activist called Ross Atkinson revealed he'd performed a special show of devotion to the MP. He'd got the tattoo on his chest and was happy to show it to the world. In an interview with Paul Ross and Carole Malone, the MP said: "I'm enormously honoured and flattered. "I just hope he doesn’t become a socialist when he gets older and might have to change it. It’s a huge compliment, very flattering. When Ross came on the line later in the interview, the MP offered to take him for a cup of tea in Westminster.